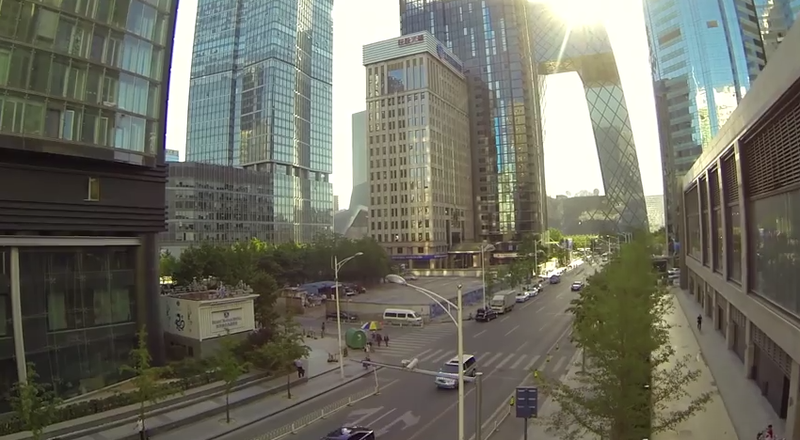 Thanks to Leo, a Shanghai friend (who I miss greatly) for this start to Wednesday – the video ‘Beijing from above’ by photographer and artist Trey Ratcliffe. 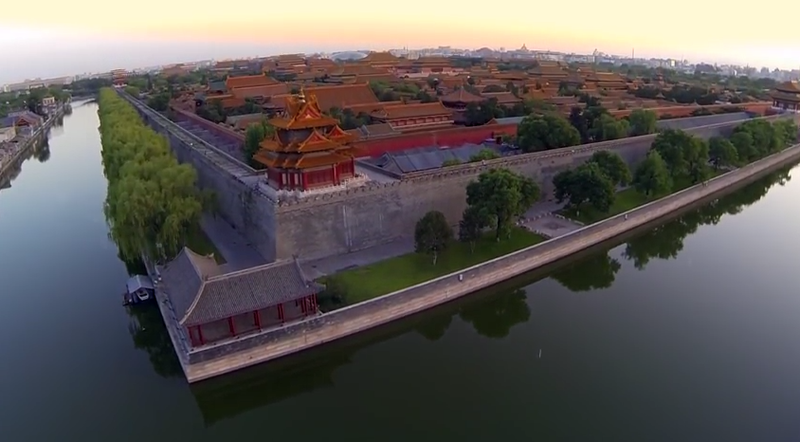 I lived in Beijing for a number of months during my China years and love seeing the city, a city I once inhabited, from a different perspective, to see the things you saw and experienced through a different set of eyes and in this case, from a bird’s-eye view. 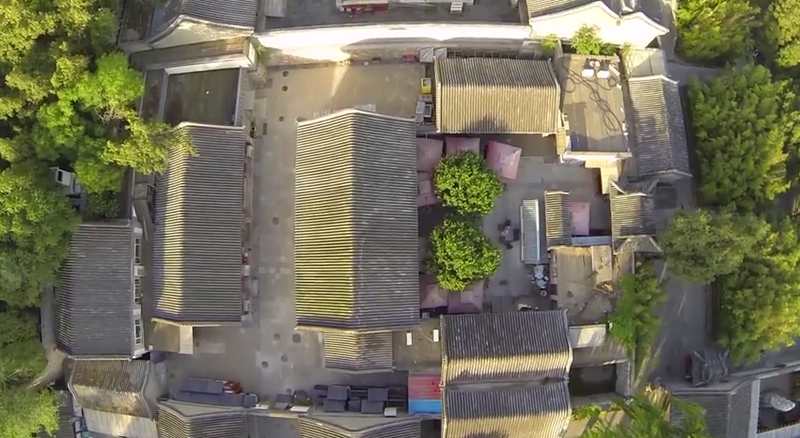 It gives you a new sense and understanding of that place, of the architecture, architectures of change, the traditional Hutongs place next to the 21st Century skyrises, and the place of the Chinese people, how they negotiate, or are asked to negotiate, space. 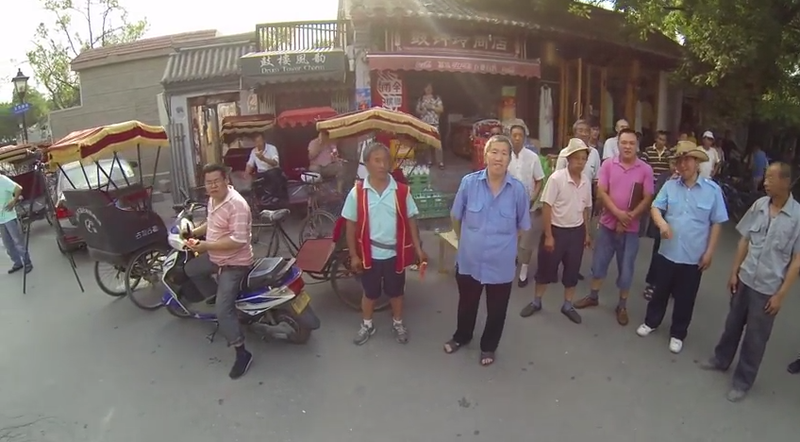 It was shot entirely from a quadcopter with a GoPro camera. 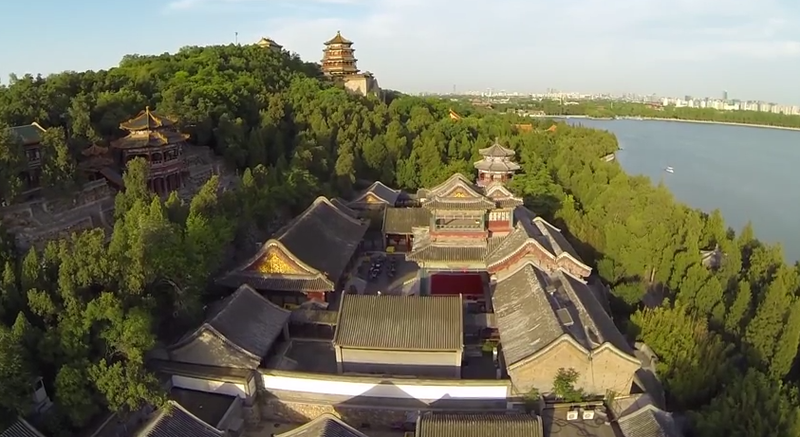 Trey managed to get 5 days of filming in before being very swiftly being stopped, briefly detained and told not to film within the second ring road of the city…albeit he was trying to film the White Dagoba Temple on Qionghua Island that happens to be by the Chinese NSA and FBI buildings (he had no idea of this). I can remember from my time there the fine, and changing, line of what was OK and not OK to photograph and film, and also what tensions and run-ins with Chinese officials and their government are like…unforgettable, unexpected, unknown that’s for sure…in both positive and negative ways. He writes about the filming and his experience of what can be said as a positive detention – what Trey calls a “photo party” – on his blog – Stuck in Customs. China, I hope to see you soon.